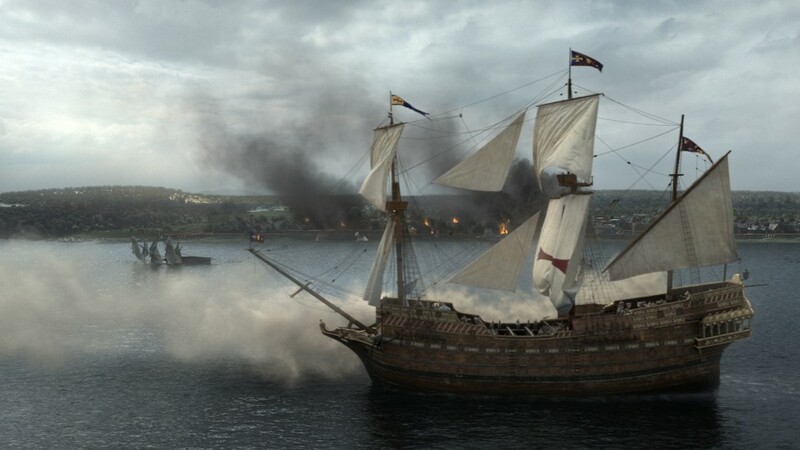 Here’s a selection of the work we did for Season 2 of Starz Network’s “Black Sails”. We had the pleasure -and challenge- of working on 4 episodes, including the awesome season finale. Incredibly ambitious work for a TV show, although in their own words “These are one-hour movies”. Definitely great production value and I’m very happy to have been a part of it and to collaborate with the show’s VFX Supervisor Erik Henry. I was the VFX Sup for our great team at Digital Domain, led by CG Supervisor Greg Teegarden.